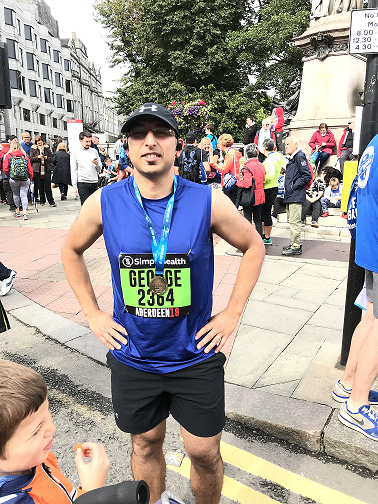 Congratulations to George Jose (Finance Manager) who recently completed his first half marathon! Thanks to George’s supporters, he has so far raised the fantastic sum of £365 + Gift Aid. Thank you George! 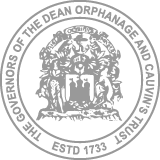 Interested in fundraising for us? Click here for some handy tips from JustGiving on how to run your fundraiser, and get in touch at to let us know too! 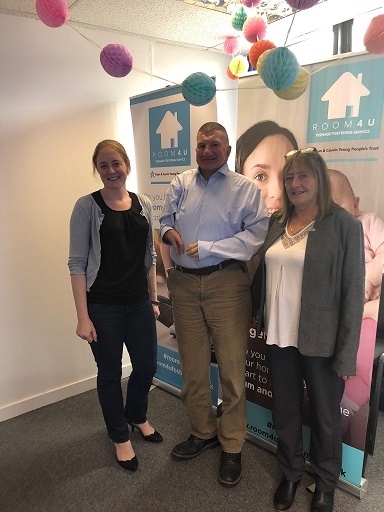 Jeremy Balfour, MSP for Lothian Region, visited Dean and Cauvin Young People’s Trust in June to find out more about the organisation. He discussed the services that we provide with Pam and Naomi and had a tour of our head office.